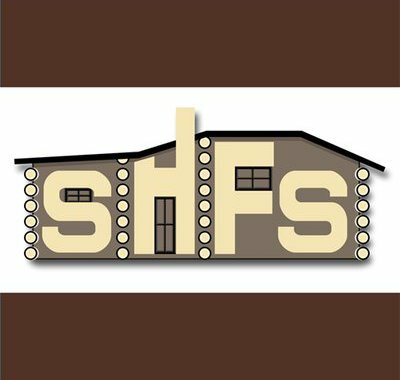 The Saskatchewan History & Folklore Society (SHFS) issued a news release today that points out the resistance by many to accept the true impact of the settler society, particularly its impact on Indigenous peoples. The release notes the important role historians and folklorists play in reconciliation efforts, through ensuring that the history of Canada, and in particular the prairies, includes and reflects the experiences of First Nations and Métis people. The release follows a February 23 op-ed piece about reconciliation in the Leader-Post by Keith Thor Carlson, president of SHFS' board of directors.